It can be hard to make a meal everyone can enjoy. 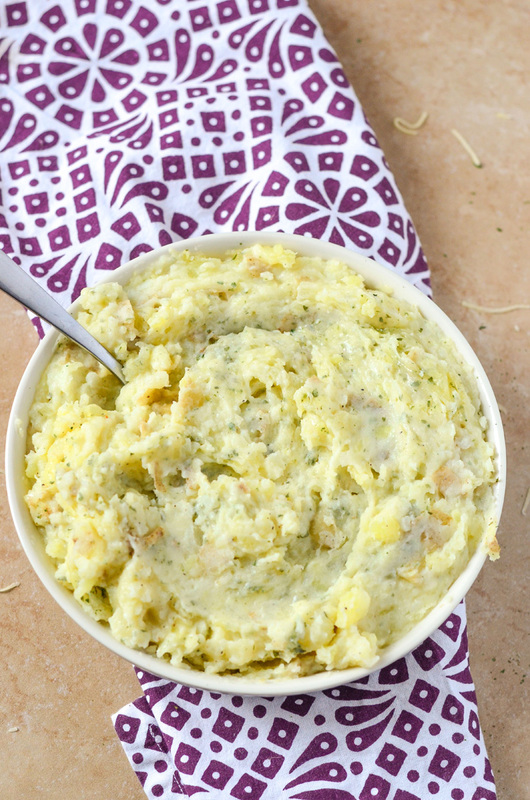 These delicious side dishes for kids are kid friendly, but still appealing to the whole family. Plus they’re simple enough that your kids can help make them, which means they’re more likely to eat them without complaint! 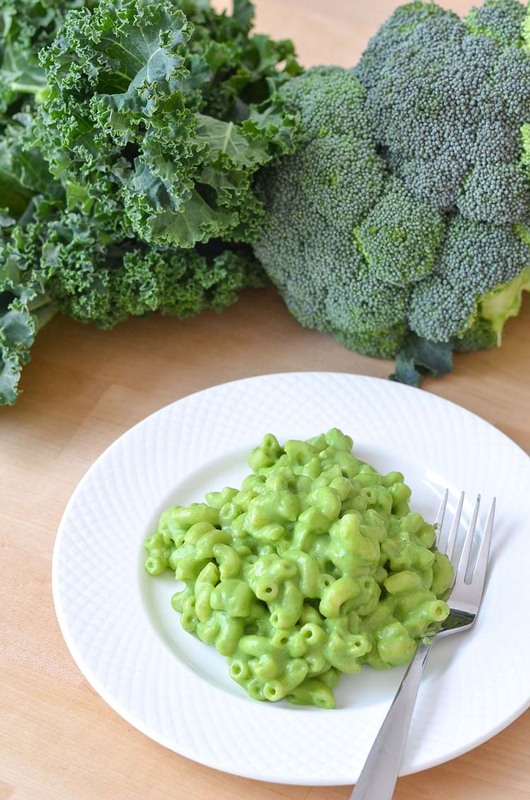 Celebrate St. Patrick’s Day with this fun green twist on your kids’ favorite dish. They might notice you slipping vegetables into the cheese – but once they taste it, they won’t care. 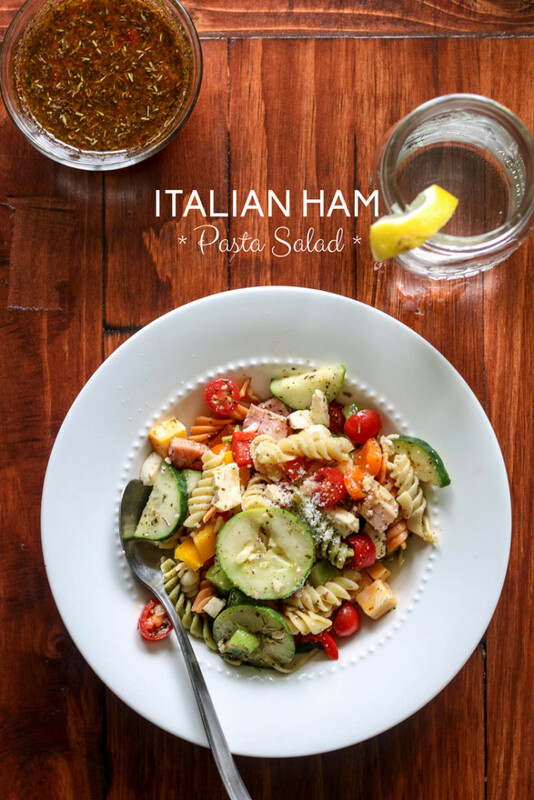 Even the pickiest eaters will find something to love in this salad, and the adults at the table will likely sneak a second scoop. 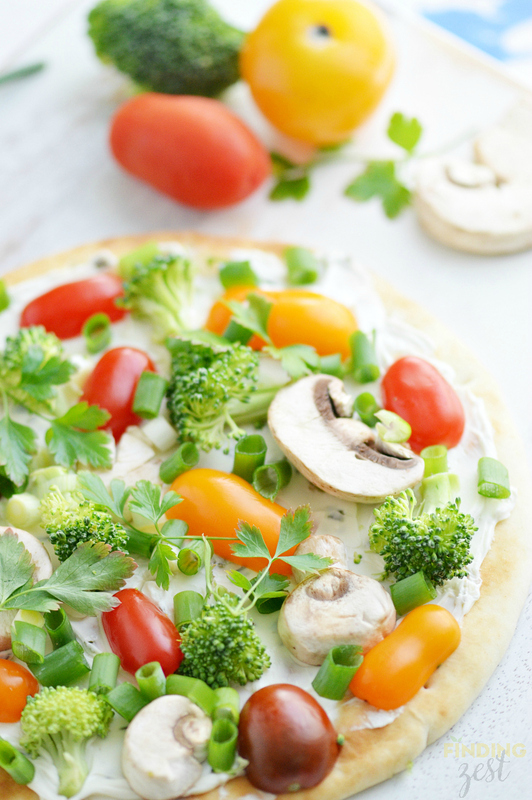 The fresh veggies hint that summer is just around the corner. 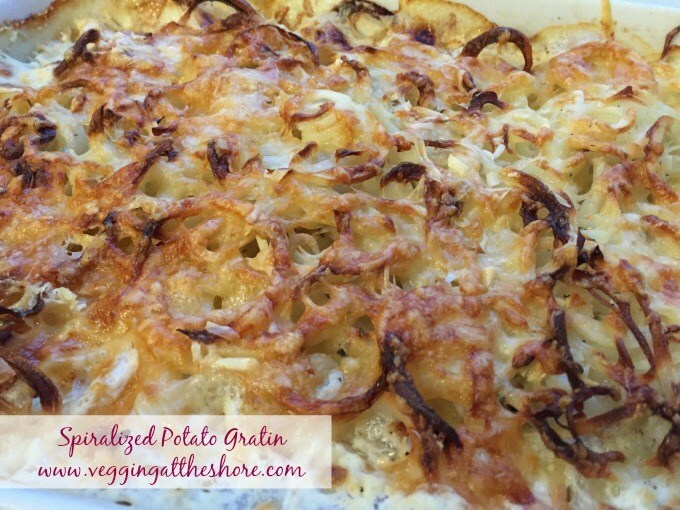 This cheesy potato dish will put a smile on everyone’s faces. And the kids will love spiralizing the potatoes them selves! 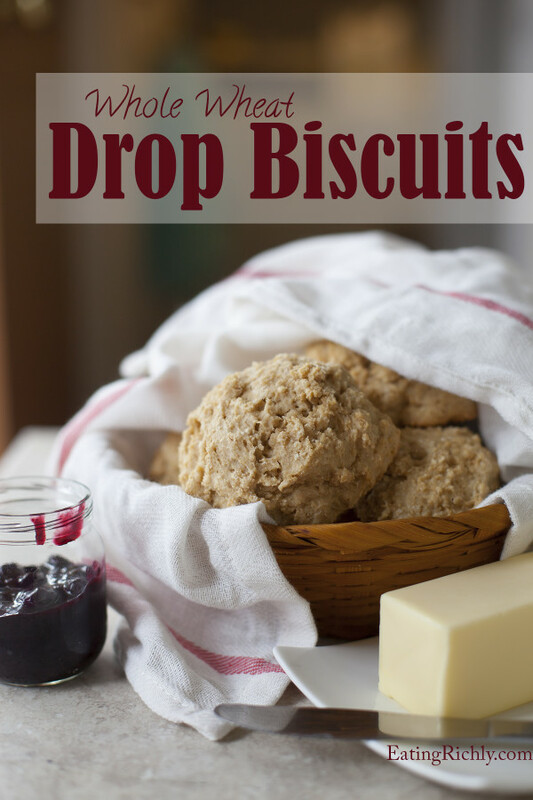 You and your kids will love these delicious, nutritious biscuits. 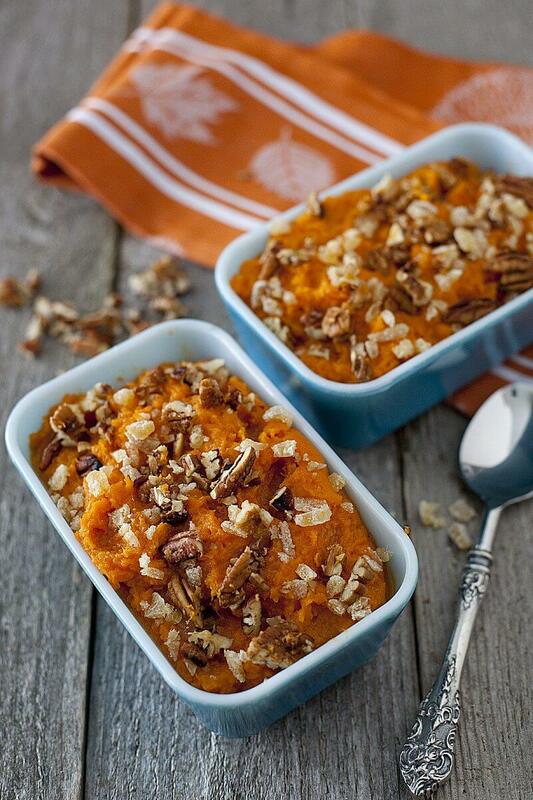 Perfect for serving with soups or stews when spring weather is still cold. 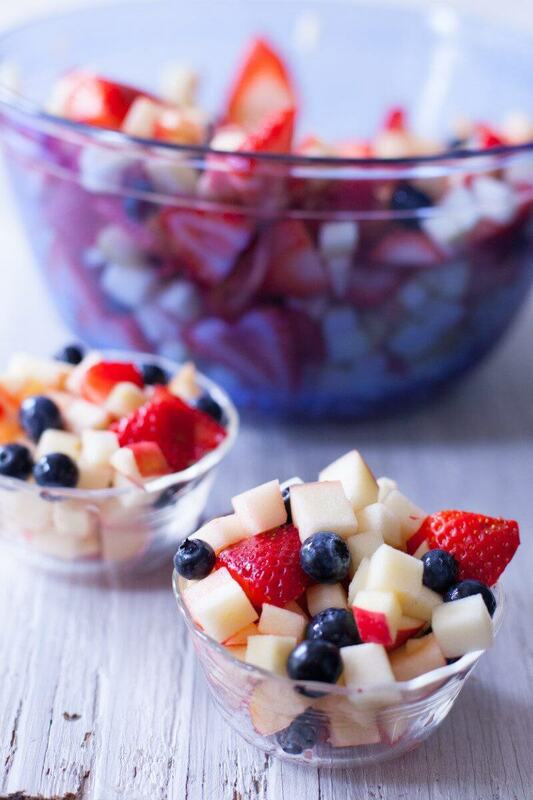 This patriotic salad is an easy side dish for holidays and picnics throughout the summer. 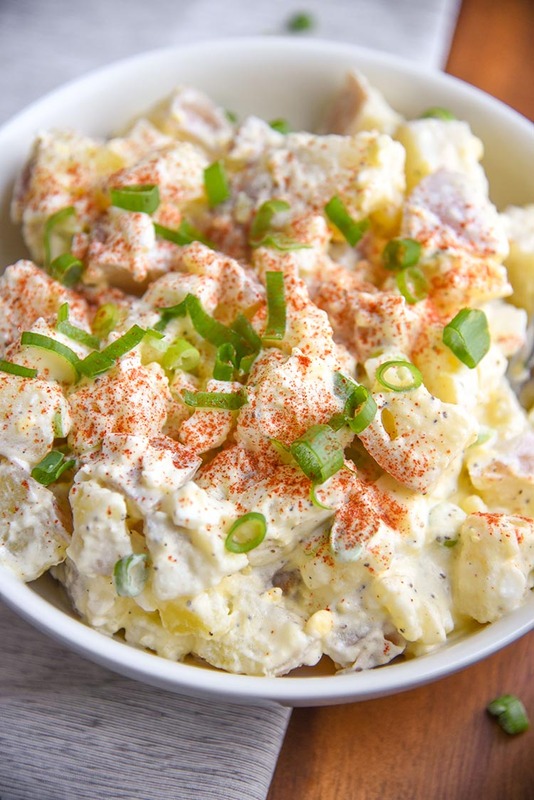 It wouldn’t be summer without potato salad, and this delicious dish will be a hit at picnics, barbecues, and family dinners all season long. This is more than just a side dish for your kids – it is a vegetable extravaganza everyone will want on their plate. Make them all alike, or have your kids help customize their own. 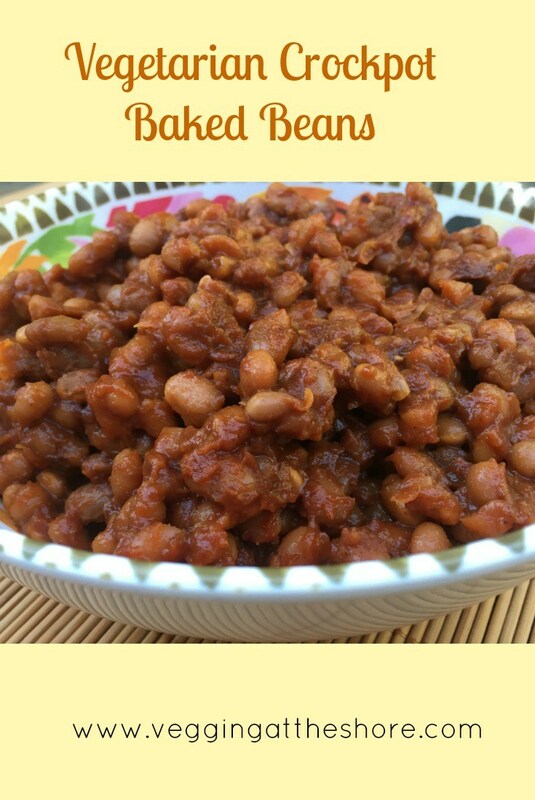 No barbecue is complete without some baked beans, and your kids will love this vegetarian side dish. You’ll love that they’re actually eating some protein! With fall comes squash. 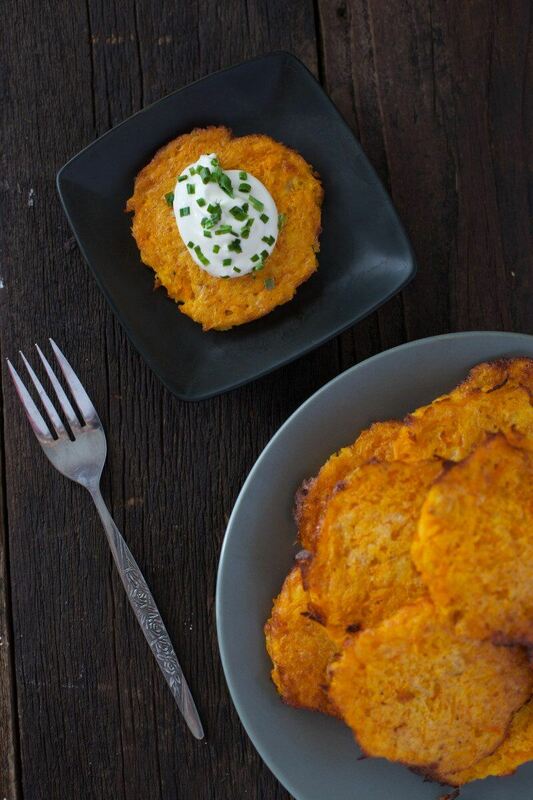 Your kids may think they don’t like squash, but wait until they try these delicious butternut latkes. Thanksgiving can be tough – all those new foods your kids have decided they don’t like – but convince them to try a few bites of this casserole and you’ll have to fight them for the last spoonful! 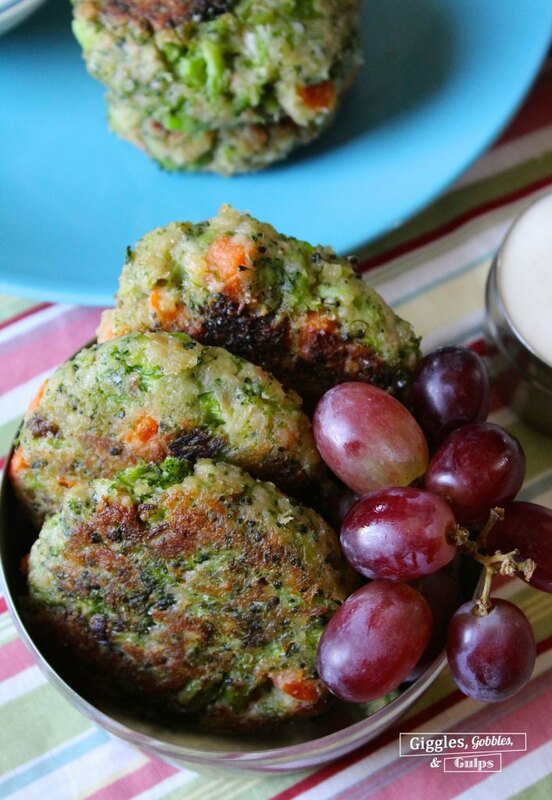 These fun fritters are easy to get kids to eat, especially if you call them dinner pancakes! 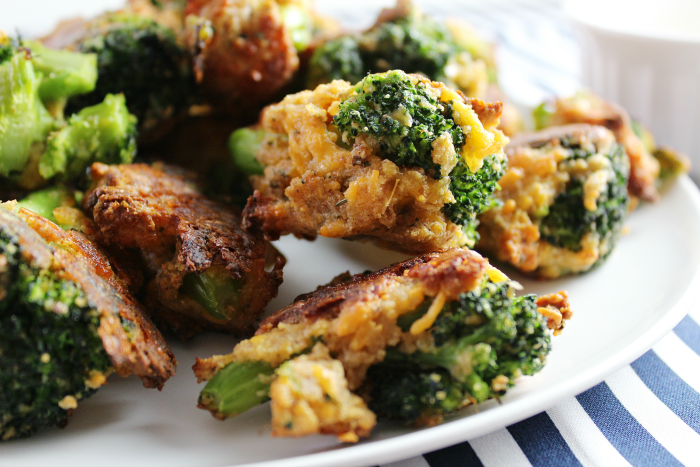 Add some cheese, breadcrumbs, and ranch, and even your pickiest eaters will be begging for broccoli! Cheese and garlic elevate this side dish to a new level of yum. 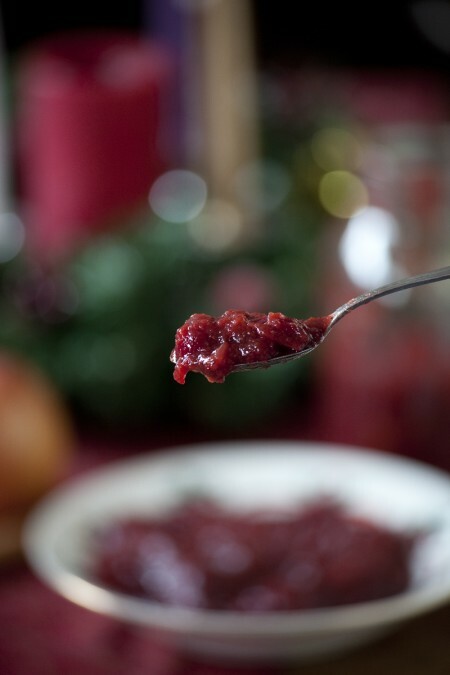 Cranberries are a kid-friendly holiday staple, and applesauce is always a hit. This recipe makes enough to can some to eat throughout the year. 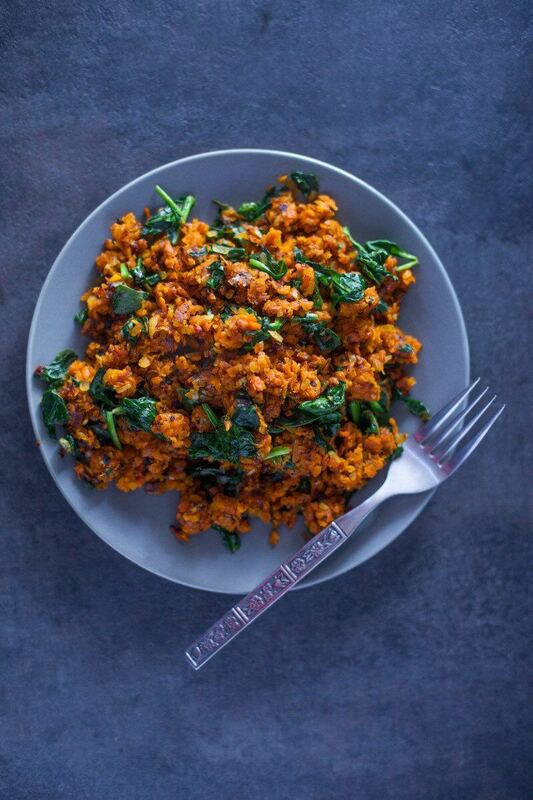 This fun, nutritious dish makes a great side for any meal! Our kids love it on the side of poached eggs, which they then pop to run into the hash for fun deliciousness. No more does dinnertime have to be a battle. Instead, pull out one of these recipes, and watch your family drool in expectation. Enjoy! 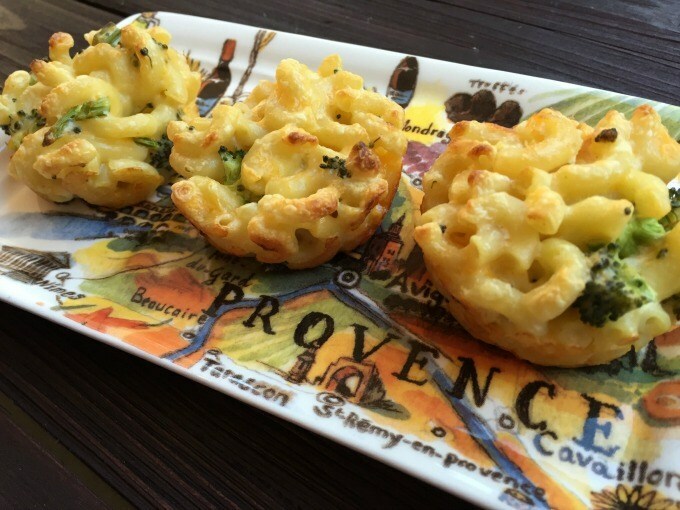 Need more kid friendly foods? 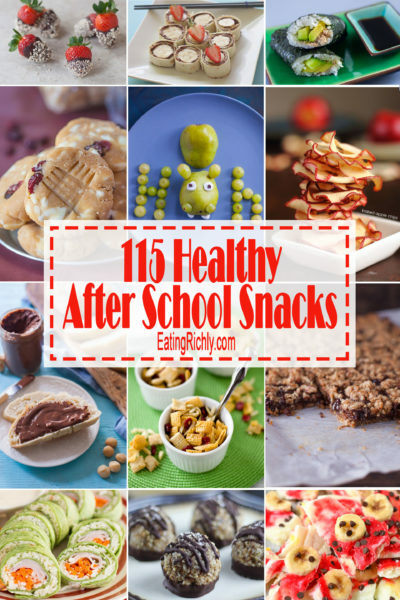 Check out these healthy after school snacks! I absolutely love the idea of green pasta, adding veg to cheese is genius! 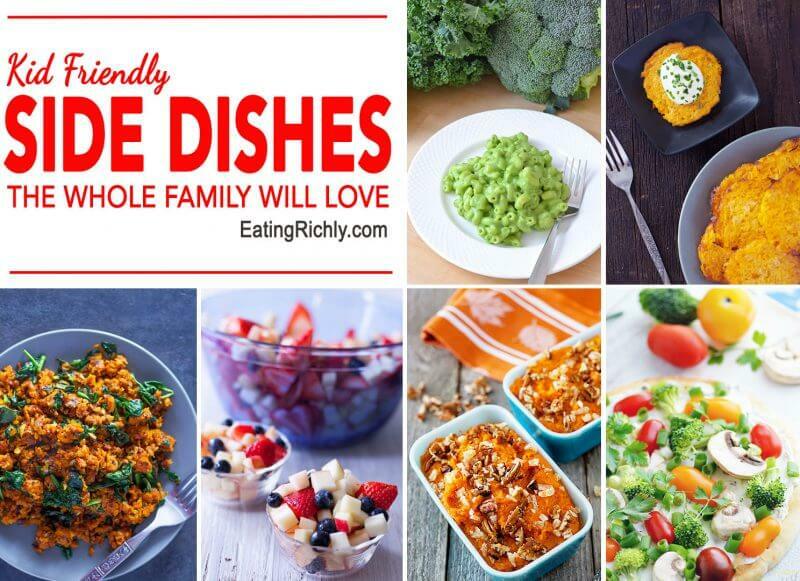 What a fantastic round up of side dishes. Even better if I can get the kids to scoff them down too!! How fun, so many great ideas! My 13 year old niece is staying with us for a week in July – I know we’ll find some fun things here to make!! What a great idea! I am definitely sharing this with my friends who have kids. Thank you for sharing! What a great collection of recipes, that little fruit salad sounds delicious.